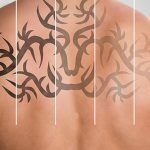 Simply because laser hair removal treatments are very popular nowadays doesn’t mean you buy any random machine when starting a salon business. Success comes with careful planning every step of the way including identifying the best laser hair removal machine for your spa. 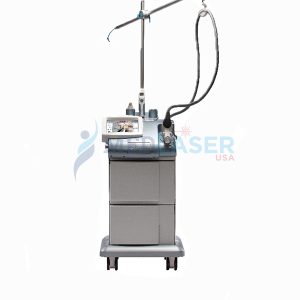 MedLaserUSA offers a comprehensive range of laser hair removal machines to cater to different requirements. 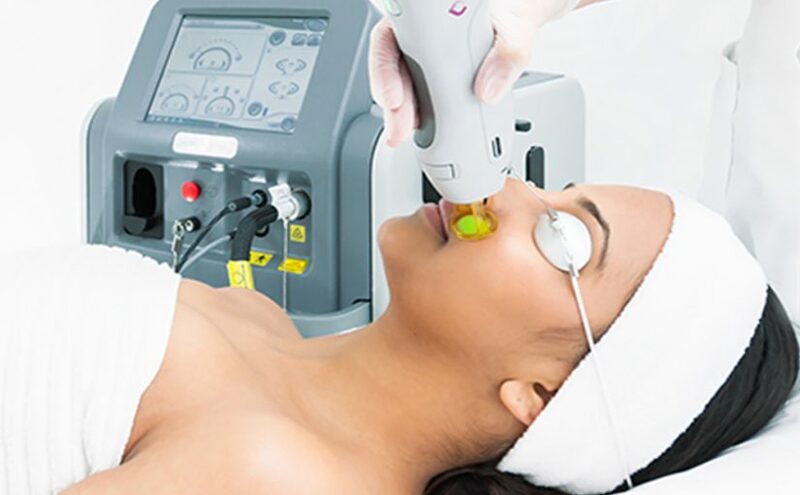 In this blog, we walk through some of the notable considerations that you have to make when choosing a laser hair removal machine. The size of the market informs not only the type but the number of laser hair removal machines that you have to buy. You need a machine that gives you the right turnover to cater to the volume of customers that you have to serve on a day-to-day basis. The target market also gives you indicators on which laser hair removal machine to choose. 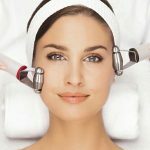 This is because different aesthetic laser technologies work differently on different skin tones and hair colors. 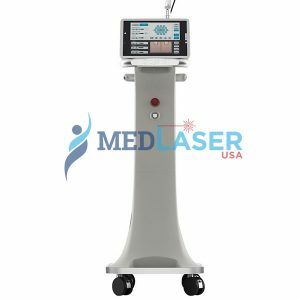 If your market comprises the young and old as well as people from different ethnic communities, you may need to mix the types of laser hair removal machines that you buy. 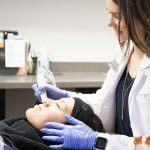 If you intend to provide other cosmetic laser treatments apart from hair removal, you may need to consider machines whose settings can be altered to provide other target treatments. 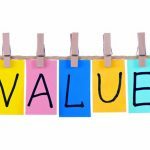 The size of your budget also determines whether you are in a position to buy a new or used laser hair removal machine or even negotiate a lease contract. 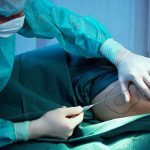 This guide on how to choose the best laser hair removal machine for your salon business would be incomplete without mentioning the importance of seeking expert advice. 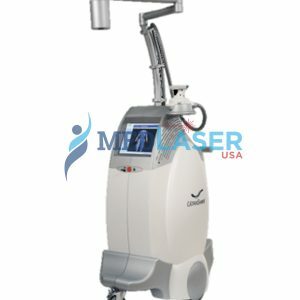 MedLaserUSA product experts can guide you through the different available options from IPL to ND:YAG laser machines for hair removal. We have exciting deals waiting for you on a comprehensive range of the latest and popular new and used laser hair removal machines for every salon. 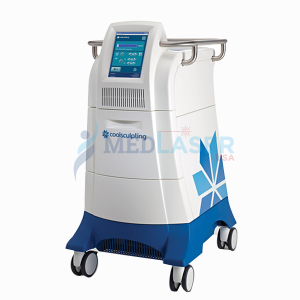 Discuss your requirement with us today by simply dialling 888 284 2486 or write to us at info@medlaserusa.com, and we will respond as soon as possible.